Last Friday I wrote about some goals I have for my “online presence”, and then added a few more personal goals like reading a book. Today, I want to share some things that are super small in the grand scheme of things but are going to be helpful for my well being and hopefully create better habits. I’m calling it 8 in 2018, don’t you dare think I thought of that all by myself, I didn’t. I’ve seen a few online friends create this post already. 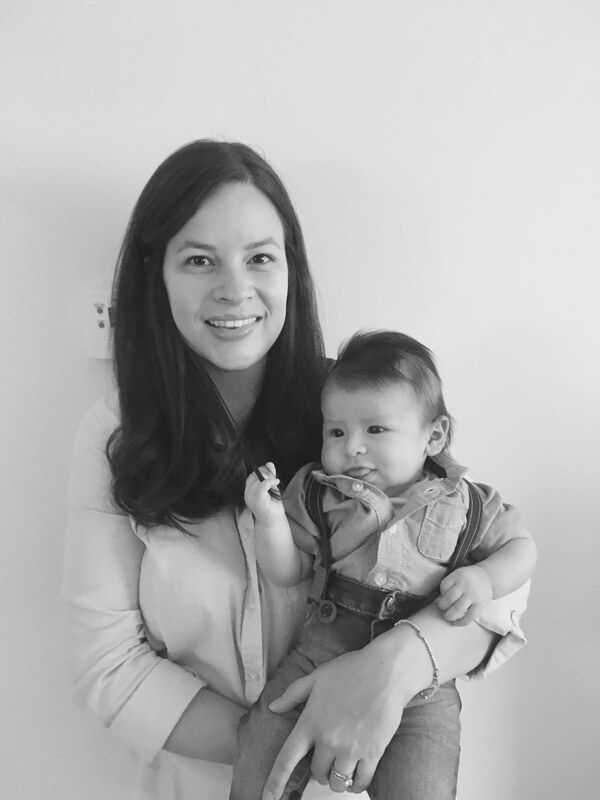 When I stopped breastfeeding my son Lucas, I completely dropped the ball on my water intake. It’s time to start drinking more water again. I’m really good about not using the phone when the kiddos are around, but I want to try to completely leave it out of sight and not even look at texts. I’ll set it on ring so if someone calls I can answer if it’s important. Is that gross? Haha, the fact that I’m adding this to my daily goals. I just get lazy sometimes. Also, 30’s have been gentle on me, but I’d like to start some kind of skin care routine, I don’t have one! This one is huge for me! A little each day, the goal is 30 minutes a day, but I’m not adding any pressure on me, if I get 15 minutes in I’ll take it! Did you see our One Second Everyday in 2017 video? It’s seriously my favorite video (just kidding, this one is my favorite). Well, I want to make sure I don’t forget to add these clips to the app so I can avoid using photos. The clips look so much better. Another big one for me. While breastfeeding I would sometimes have a bowl of cereal before bed, I was always hungry! Now that I stopped breastfeeding I shouldn’t be doing that anymore. Last night, I fell asleep at 1am! That’s crazy for a mom of a toddler and stepmom of a school aged child that needs to have breakfast early and dropped off to school. I don’t have time to lay around in the morning, it’s go time between 6:30-7:00. My goal is to wake up at 5:45 to exercise before Lucas wakes up and maybe even make my husband a hot cup of coffee before he heads to work! The goal is to do all eight, however, six out of the eight a day would be fantastic. It’s all about setting realistic goals here, not feeling the pressure and not feeling like crap if the goals aren’t met. There you have them, my eight in two thousand and eight. What are your daily goals this year!? I love that you set a specific time for being off your phone- that's such a great way to be intentional, but also not totally limit yourself. One of my worst habits is eating past dinner time! I'm a huge snacker, especially at night! Loved the post!